Wei Yan has over 18 years of experience in the biotech industry. 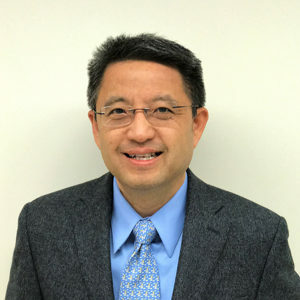 Prior to founding Sound Biologics, Wei was Director of Therapeutics Discovery at Amgen. In his 15 years of tenure at Amgen, Wei led the Antibody Engineering group in Seattle. He and his colleagues engineered many molecules in the pipeline and developed novel technologies that enable the production of bispecific antibodies, monovalent antibodies and antibodies with enhanced effector functions. Prior to Amgen, he was a Scientist at Berlex Biosciences. Wei received his B.S. degree from Peking University in China and Ph.D. in Molecular and Cell Biology from the joint program of Weill Cornell Medical College of Cornell University and Memorial Sloan Kettering Cancer Center. He is the co-author of 30 publications, issues patents and patent applications.